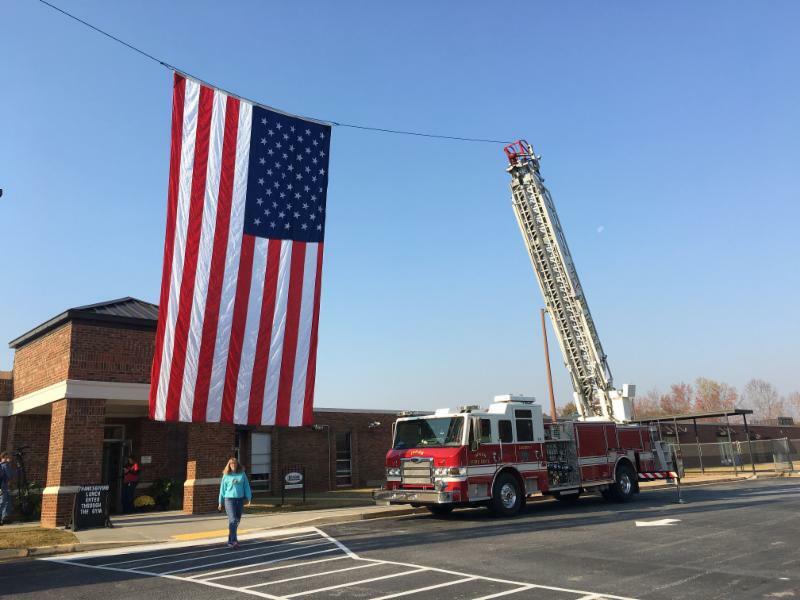 In District One, our students celebrate Veterans in a big way. 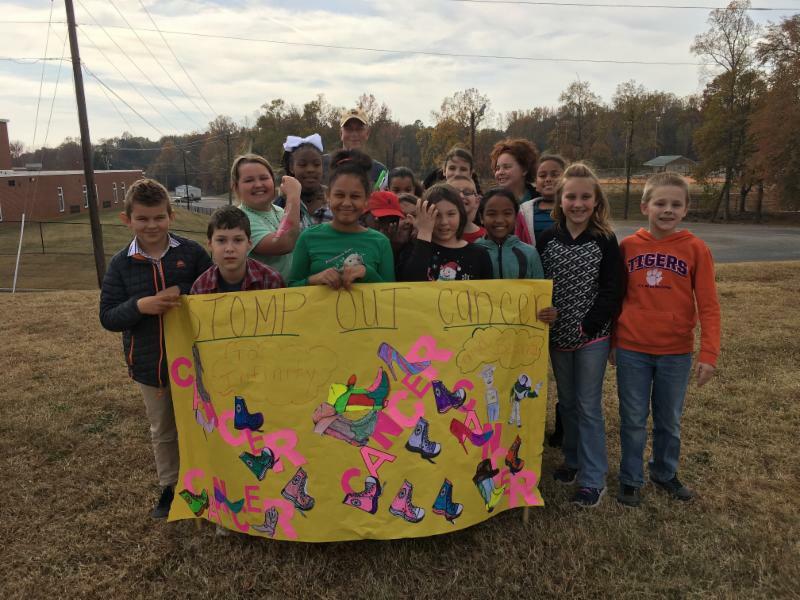 Over the last few weeks, students have been honoring veterans through assemblies, concerts, parades, luncheons, and the collection of Christmas Cards that will be delivered to over 22,000 veterans. Due to recent changes to the federal Telephone Consumer Protection Act, parents/guardians must now give permission to schools in order to receive automated phone calls, texts, and emails. Consent is not required if the call or text is for emergency purposes or if made directly by a principal, teacher or other staff members. 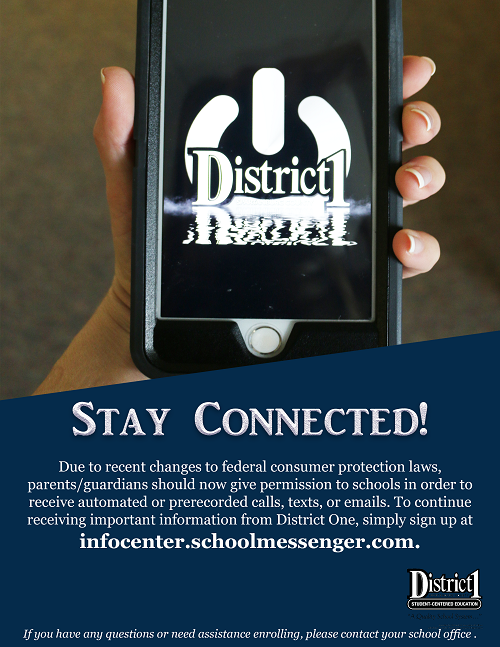 To continue receiving important information from District One, simply sign up at infocenter.schoolmessenger.com. If you have any questions or need assistance enrolling, please contact your school office. 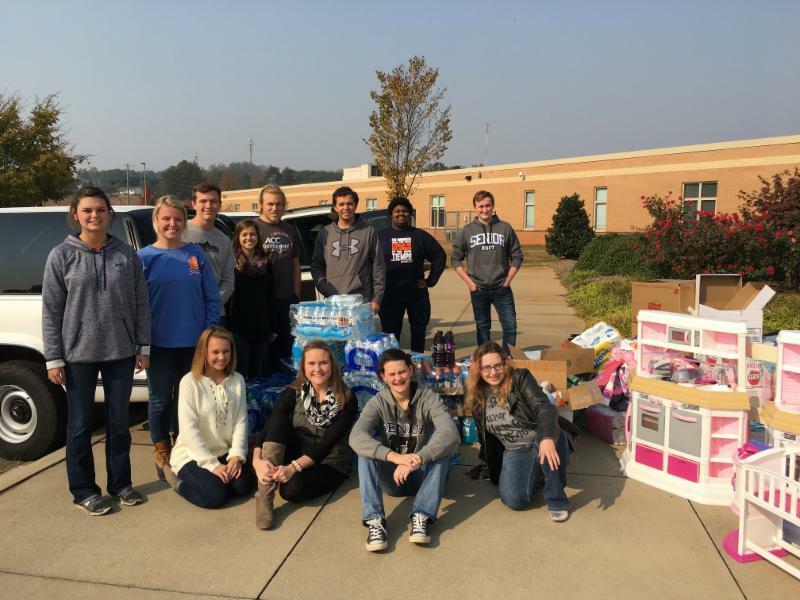 Students at CHS collected items for Marion County School District, who suffered massive devastation from Hurricane Matthew. 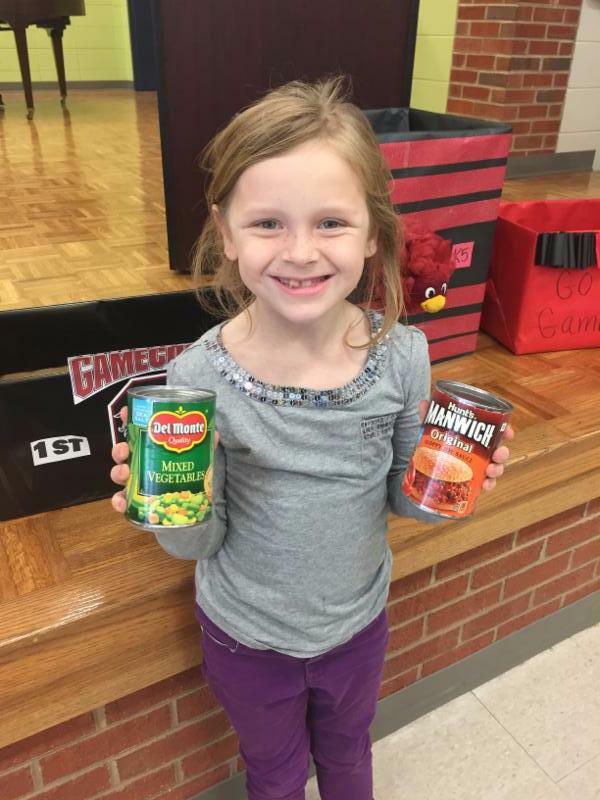 Students rallied together to collect food, clothing, water, and even raised money to resupply books that were lost during the storm. 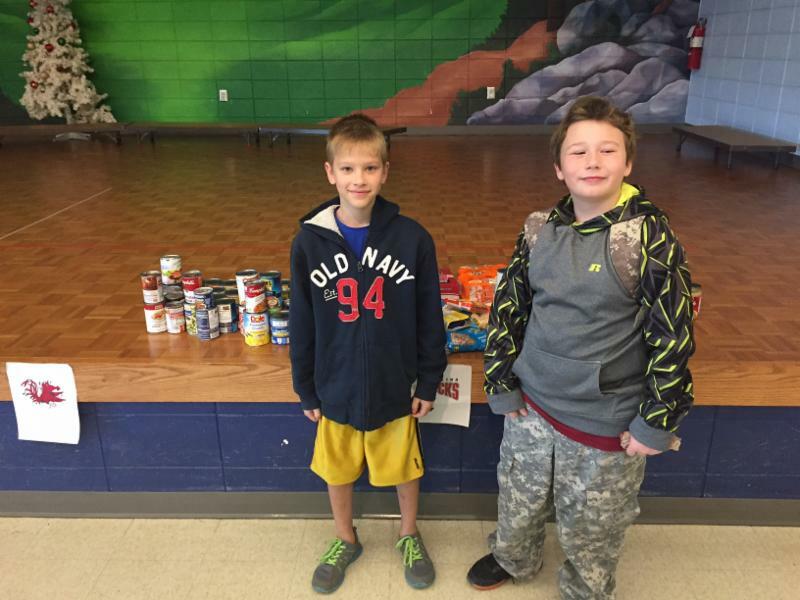 We are very proud of their support and thoughtfulness! 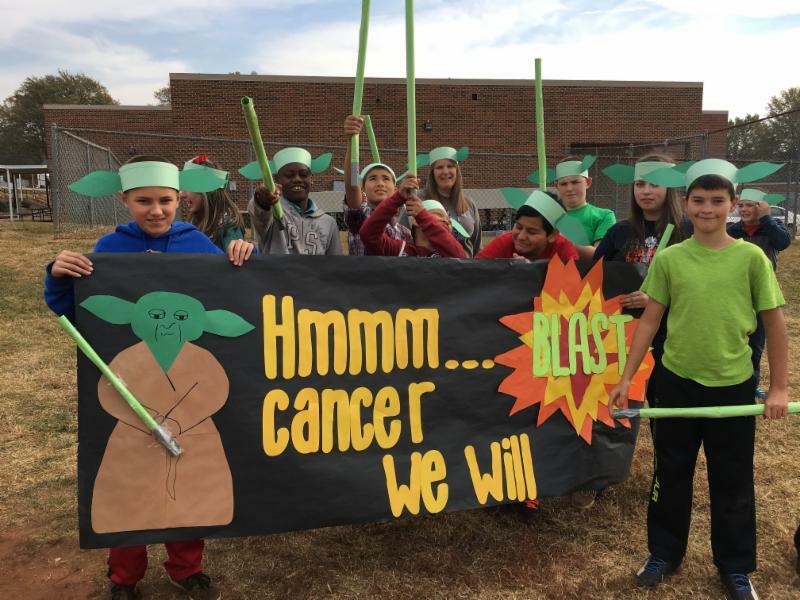 Students at IIS celebrated their annual "Mini Relay for Life" day last week. 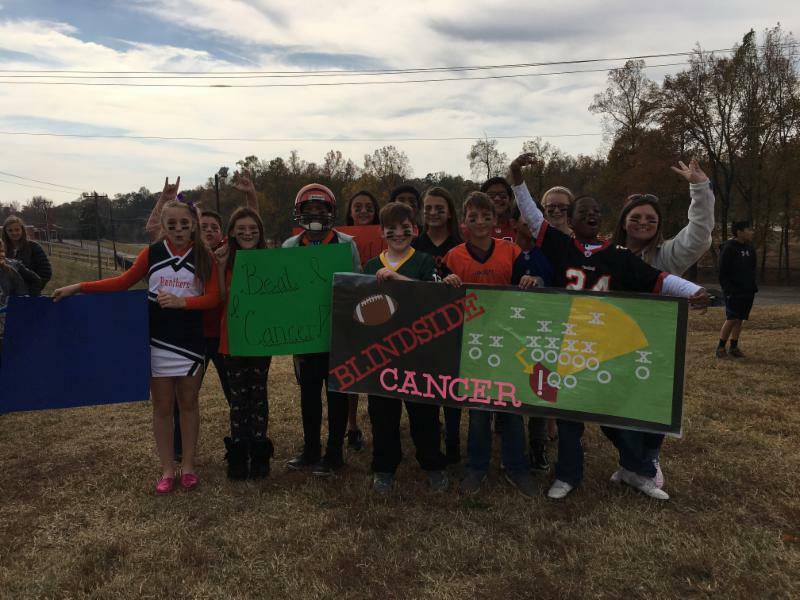 These students raised over $1,000 for cancer research in just one week and showed their support for those battling this terrible disease. 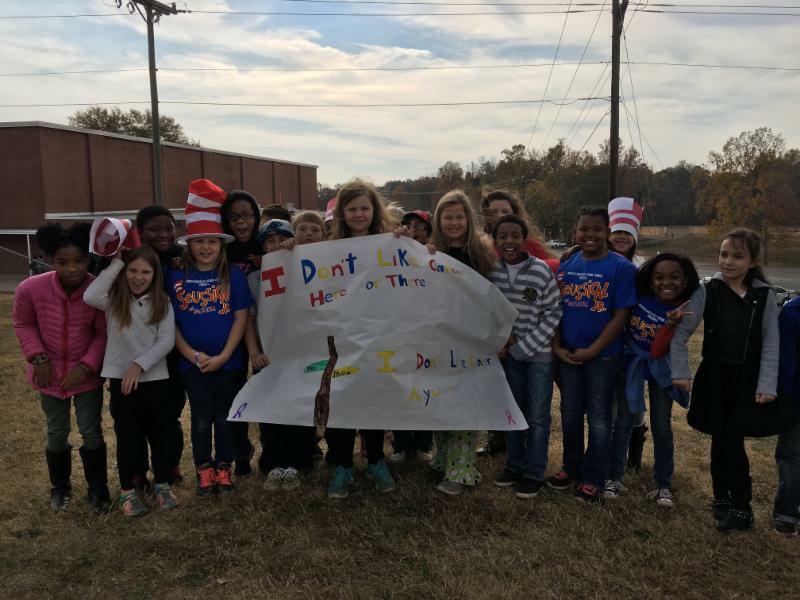 Each class selected a "theme" and made banners and dressed up for the walk. 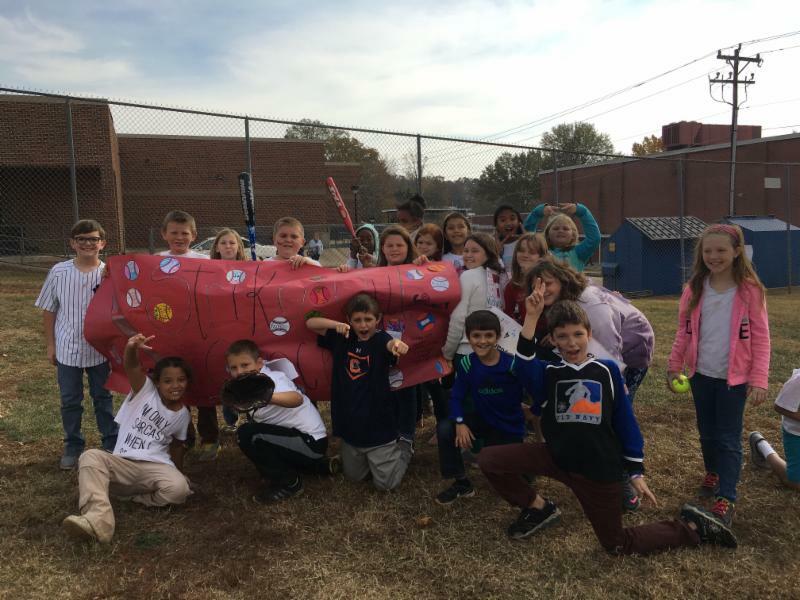 Classes were judged and winners were named for each grade level, along with an overall school winner. At each monthly Board meeting, various groups of students are recognized during the "Spotlighting Our Best" segment for their outstanding achievement in academics, arts, and athletics. 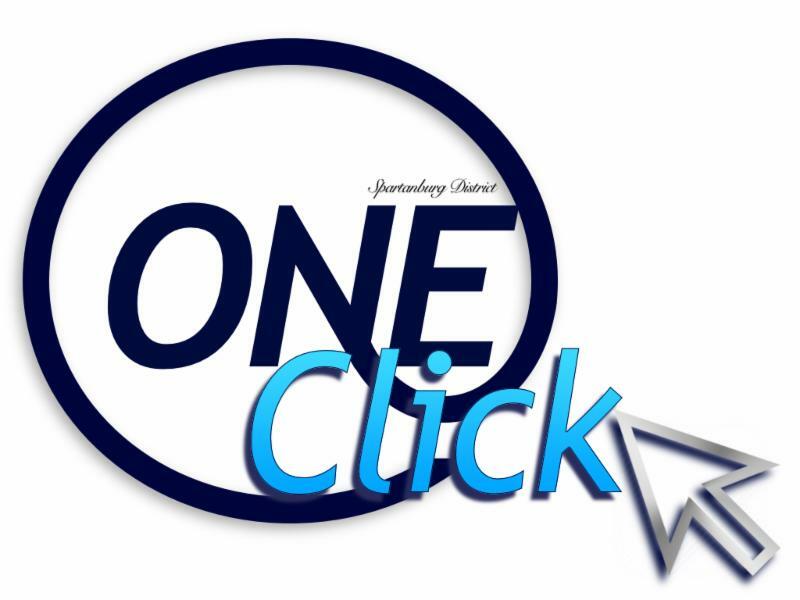 We are excited to now also feature these students on the district and school websites under the STUDENTS tab each month. Be sure to check out the link below! 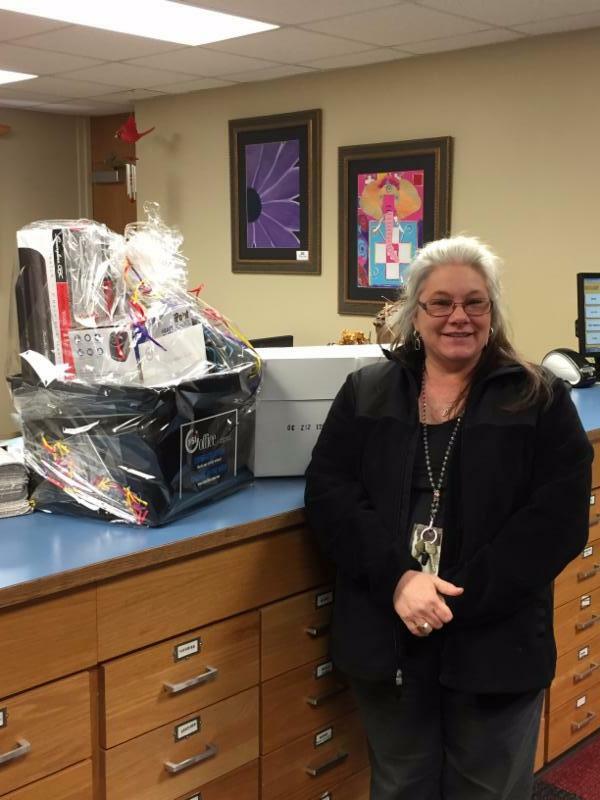 Congratulations to LMS teacher, Stephanie Quinn, for being selected as an FSI Office Teacher of the Week! FSI Office collected nominations from August 10th - November 18th via an online nomination form. 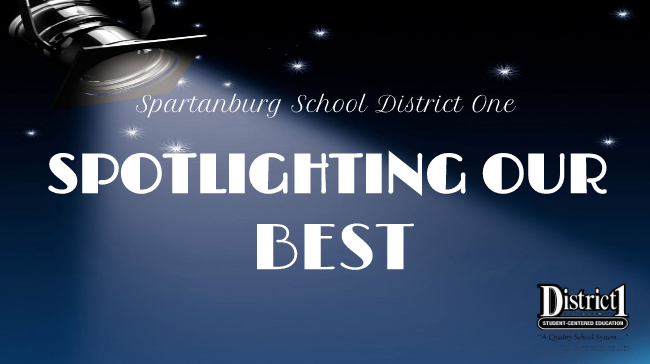 From each week’s nominations, the Top 10 teachers were chosen by a panel of Carolina Panther and FSI Office personnel. Each week, online voters chose the winner from the Top 10 nominations of that week. Ms. Quinn received a storage tote full of supplies including a carton of paper and 2 tickets to the December 11th Panthers game, where the Teacher of the Year will be announced in an on-field presentation. The Teacher of the Year will be selected from the group of weekly winners by a panel of Carolina Panther and FSI Office personnel and will win a $5,000 Ultimate Classroom Prize pack! Way to go and GOOD LUCK! 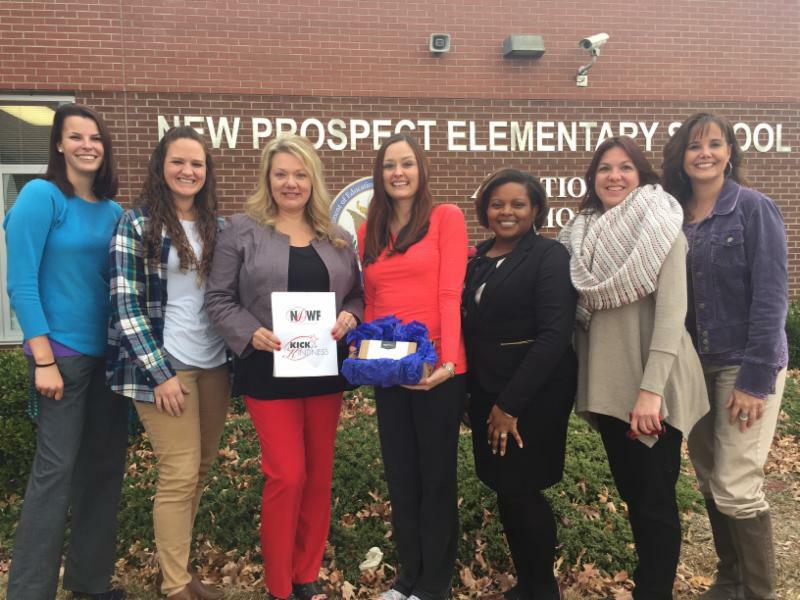 New Prospect Elementary will be adding a new Bluetooth speaker to their technology inventory after winning the National Dance Week Foundation's "Kick for Kindness" video contest! 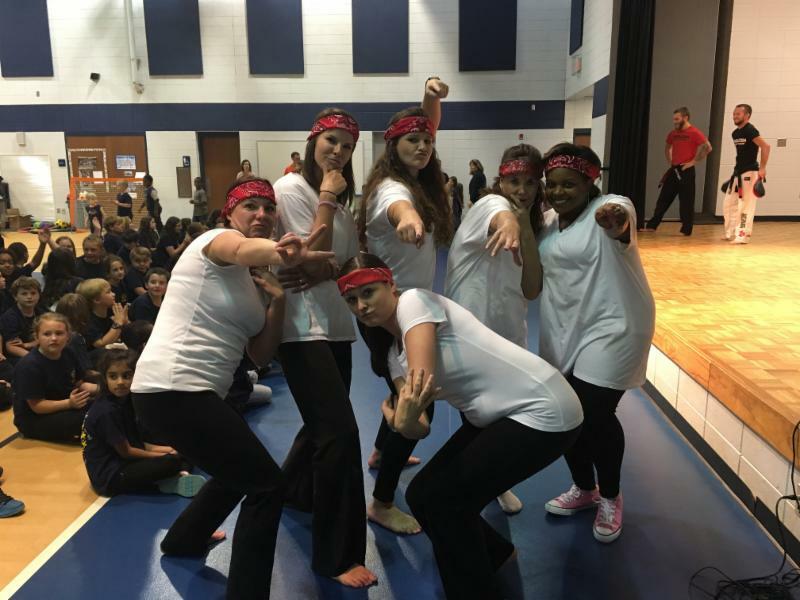 Teachers at NPE submitted an anti-bullying dance video for this competition and won by receiving the most likes in the country! They will be celebrated by the NDWF from February 24 - March 5, 2017. Way to go! 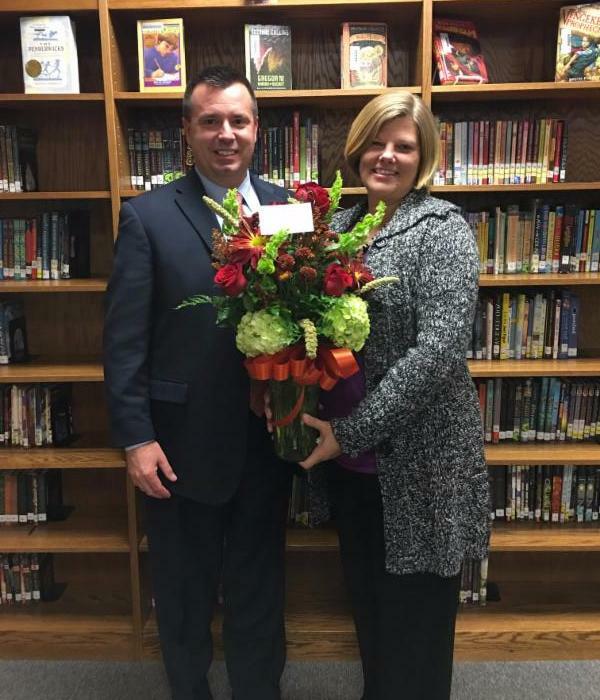 We are pleased to announce that Mrs. Karen Bush, principal of Inman Intermediate School, has been named as the 2016 SC State Council of the International Reading Association (SCIRA) Distinguished Literacy Administrator of the Year for Spartanburg County. 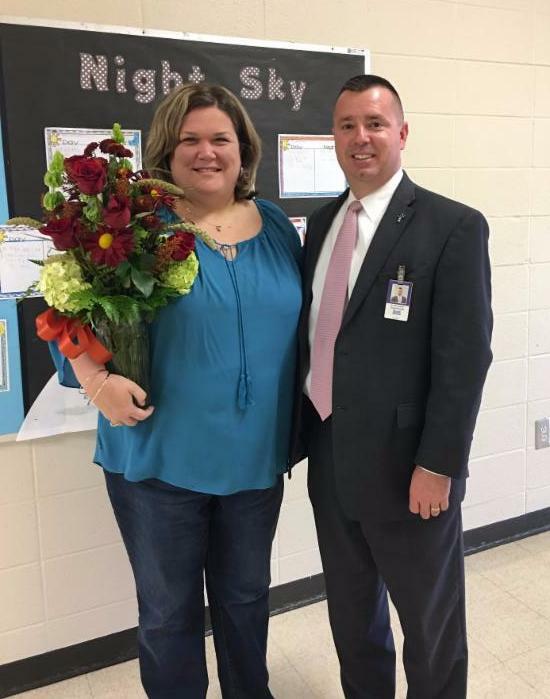 In addition, Mrs. Deana Rollins has been named the Elementary Distinguished Teacher of Reading for Spartanburg County. 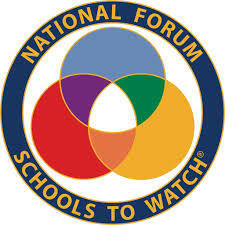 Congratulations to Campobello-Gramling School and Mabry Middle School for both being re-designated into the Schools To Watch program. Schools to Watch are schools that are: *Academically Excellent - These Schools challenge all students to use their minds well. *Developmentally Responsive - These schools are sensitive to the unique developmental challenges of early adolescents. *Socially Equitable - These schools are democratic and fair, providing every student with high-quality teachers, resources, and supports. *Organized - These schools establish norms, structures, and organizational arrangements to support and sustain their trajectory toward excellence. 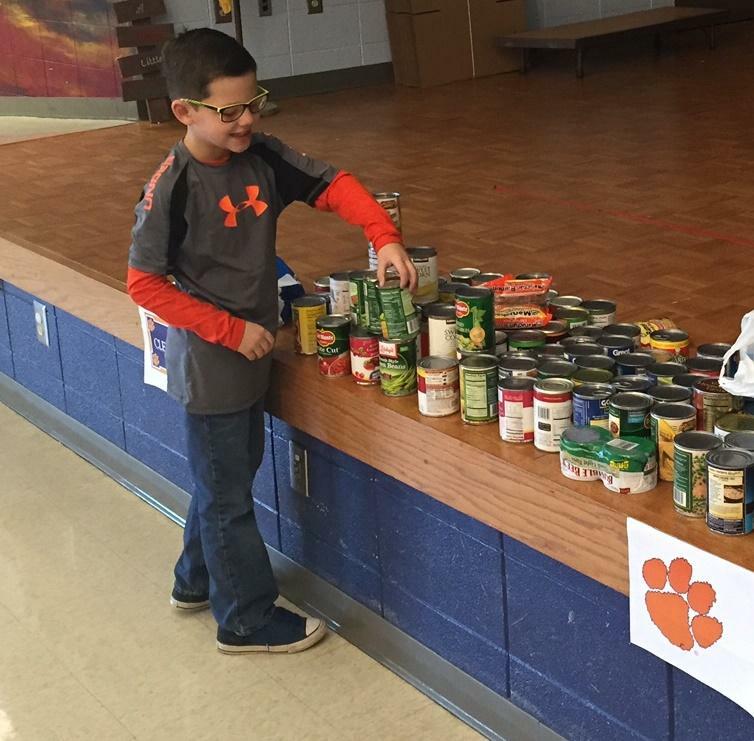 Students across the district collected over 10,540 cans that were distributed to 16 community churches and will benefit many local families. We collected 24,943 Christmas cards to be delivered to our nation's heroes. Many veterans will know a special Christmas because of the actions of our students.